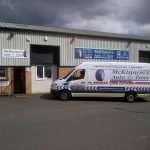 Looking for new tyres? Puncture? What about an MOT or a Full service? 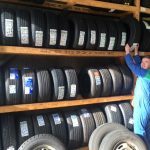 Looking for new tyres? Puncture? What about an MOT or a Full service? 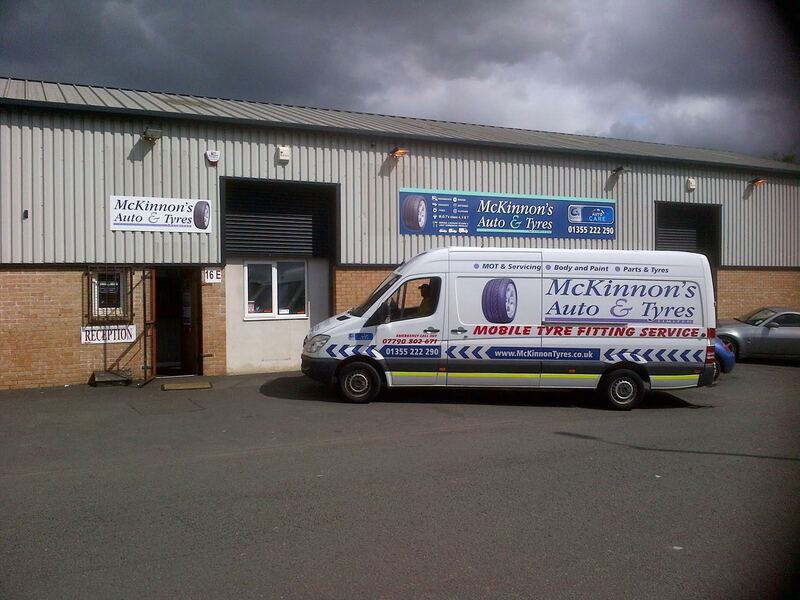 McKinnon’s Auto & Tyres Ltd are proud to serve our local community of East Kilbride and the surrounding areas. 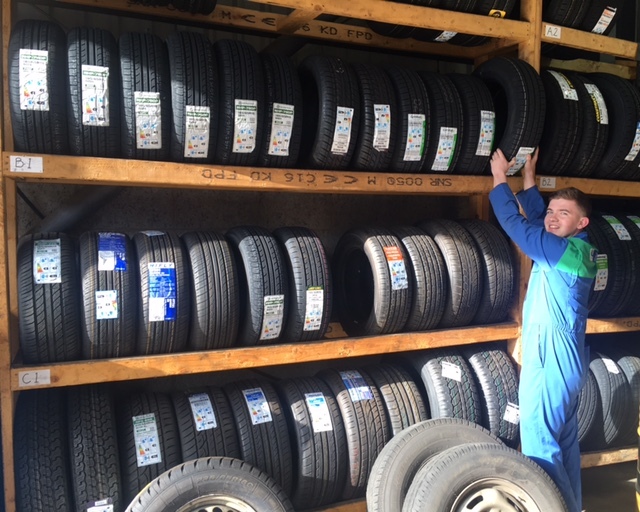 We stock a large range of tyre brands to suit every pocket and all types of vehicles. 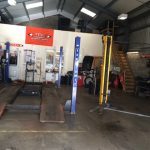 We offer full servicing, repairs and MOTs for cars and light commercial vehicles. 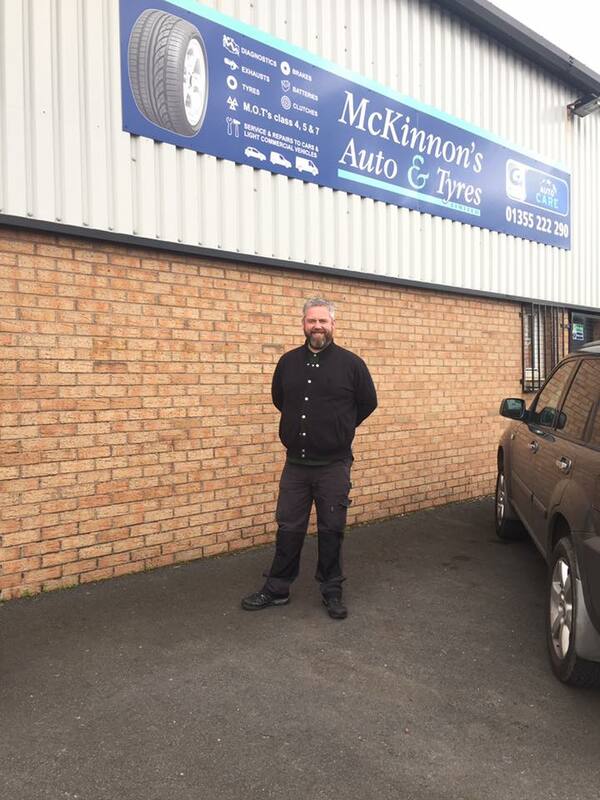 Our qualified tyre experts have local knowledge and will be able to advise you on any motoring questions you may have. 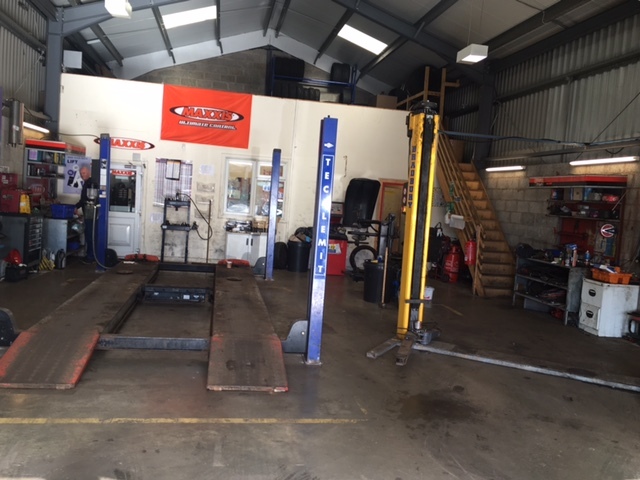 In our workshop, we have 3 ramps/lifts, tyre machines, and balancers. 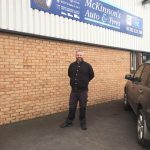 Our branch manager Kevin is assisted by a number of experienced mobile tyre fitters and technicians.